Home » MOTIVATE YOUR MIND | Do You Crave Success? 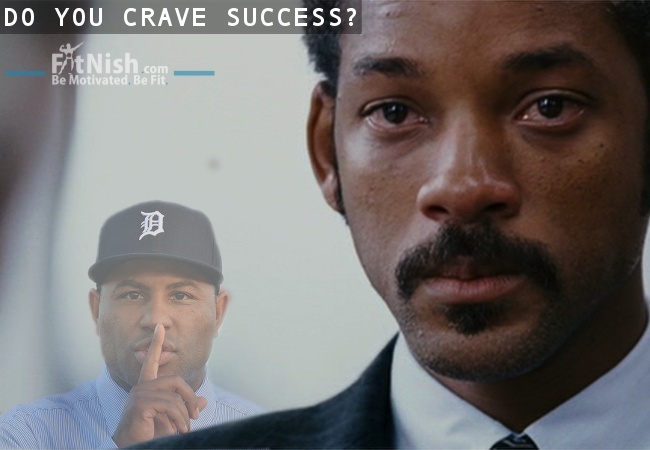 MOTIVATE YOUR MIND | Do You Crave Success? If you find your motivation lacking for today or any day, be it lacking for the gym, for your work, for your relentless pursuit of success and happiness, or just LIFE in general, get your fix of motivation and listen to some of these speeches below. Remember practice makes perfect; you need to listen to these positive messages every single day to train your mind and to train yourself into thinking that way. With anything in life, it is this repetitive nature and consistency which will enable your success. If you can’t change the situation, change your mentality and attitude.